Playing online games is the norms of today because of the advancement of technology. Everyone has mobile phones and plenty of games in it. But there may be issues if you play high-quality games on your low RAM or old tablets. You buy tablets for playing games but you find it not so good as you have expected. Normal tablets may hang when you play high loaded games. 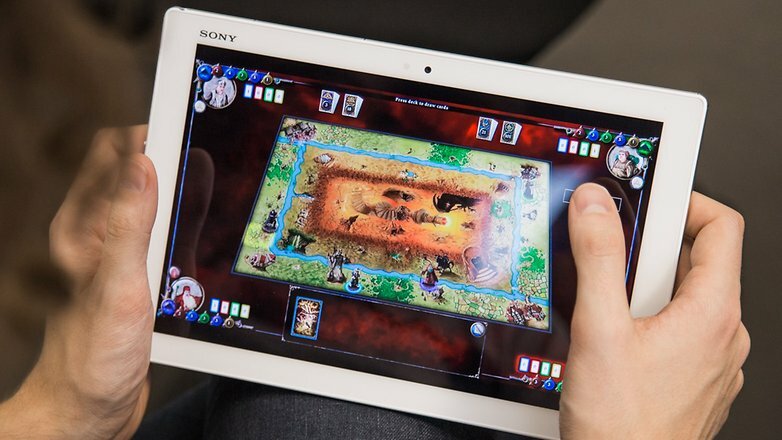 So you just need a high-quality gaming tablet for a better gaming experience. Here is the list of best gaming tablet to buy in 2018. After an intense research, I picked up the best gaming tablet 2018 so take a look below to choose the right one for you. Nvidia Shield KI is the brawny tablet with 1920*1200 display. It gives your numerous features to make your gaming experience better. It comes with rubber coated sides which is helpful for gripping and better gripping makes your experience far better. Another favorable feature is it comes with two speakers on the top and bottom of it. You can also plugin it with your TV as it comes with a mini HDMI slot. If you play Xbox games then it offers you more control with the shield control. But for a good gaming experience, you need a wi-fi connection. Attributed with Geforce now and shield controller. Allows you to stream 1080P games straightly. Seems costly than other tablets. For playing games, you need a fast WiFi connection. Everyone can’t afford iPad pro so here is a better option if you just want to buy an Apple product. It gives you amazing engaging gaming experience which you expect with a good tablet. It comes with an Apple Retina display and a resolution of 2048*1536. Retina display permits you to enjoy more vibrant colors as it decreases the pixelation. Its most prominent feature is that it has a sim slot and you can integrate it with mobile networks. 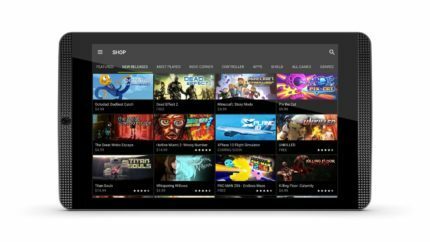 Also Checkout Are Cross-Platform Games the Way of the Future? This tablet offers you the high-quality processor and long battery life. If you have set to buy an Apple device and don’t worry about price for good features then this one is the best pick for you. 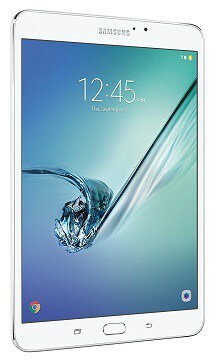 If you are looking for a mid-range tablet to enhance your gaming experience then Samsung Galaxy Tab S2 is best for you. Enjoy the bright and vibrant colors with its great AMOLED display. It comes with 2048*1536 resolution and 4:3 aspect ratio for the more crunchy experience. It supports Octa-core 64 bit CPU and comes with 3GB RAM and the Arm Mali-T760 MP6 GPU for a smooth gaming experience. 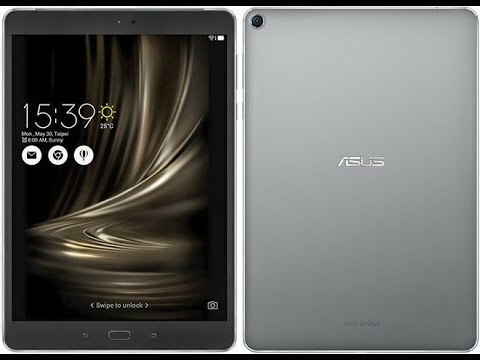 In fact, this is the most budget-friendly and premium quality tablet to buy in 2018. 8MP front camera with which you can shoot HD videos. Permits you amazing image quality with AMOLED screen. Its one and only drawback is its low battery life but you can adjust it as it offers you multiple features at an affordable price. Another budget-friendly tablet is Amazon Fire HD 10 to multiply your gaming performance. 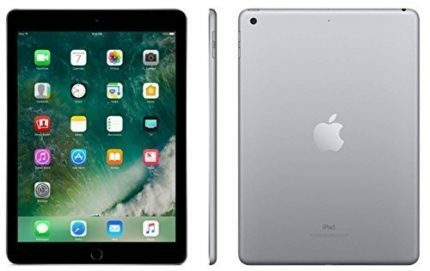 It comes with full HD resolution of 1920*1200 which is the most noticeable attribute because even expensive tablet offers 1280*800 resolution. With it, you enjoy vibrant image quality. Amazon fire HD 10 supports MediaTek MT8173 quad-core processor with 1.8 GHz frequency, which ensures best gaming performance. It comes with 2GB RAM. 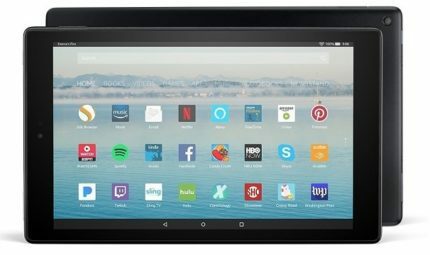 Other eye-catching features of this tablet are Alexa hands-free, 4.2 Bluetooth connection, dual-band WiFi etc. Battery life of this tablet is also good. Internal storage is 32GB and 64GB and you can expend it up to 256GB via micro SD card. Well..above I mentioned best 5 gaming tablets to buy in 2018 and now it is your turn to choose wisely. All the tabs offer different features and price so pick the best one according to your requirements. Definitely, this guide of the best gaming tablets will assist you at the time of purchasing. Still, any query then comment below and also pass on your experiences if you are currently using any of them. For more updates stay connected.